The word member in Scripture is the greek word melos, literally translated body part. The Bible uses the metaphor of a body to describe the church (1 Corinthians 12:12). It's a beautiful illustration of how we're each created to serve different functions in the local church. To be a member of a church is to make a public promise to live according to the Word and to support the work of the congregation. The Bible calls this a covenant. Every believer is part of the universal church (all Christians everywhere throughout all times), but only via a public promise can you fully be part of the local church. We make a distinction between members and guests. 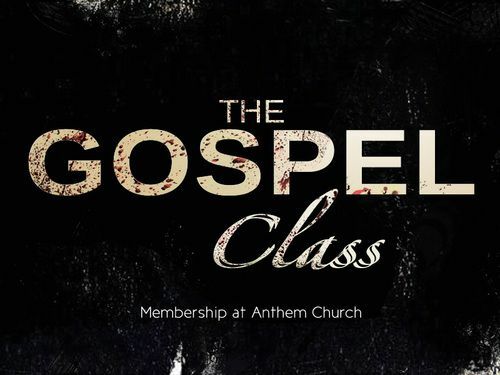 If you’re not a member, then you’re technically a guest that remains to a certain extent separated from our church family, and separated from the maturity, protection, accountability, and care that comes with being an active part of the church. This isn’t Netflix or a country club. Membership isn't about 'the perks'. By identifying ourselves with a particular church, we let the pastors and other members of that local church know that we are their responsiblity. We assure the church of our commitment to Christ in serving, giving, rebuking, encouraging, and praying for one another. Communicate your desire for membership to one of our leaders. Speak with a pastor about some things, such as baptism. Affirm our member's covenant and doctrine statement. In the Scriptures, covenant meant an agreement that lasted for life. We’re attempting to use this meaningful term while recognizing that membership at a local church is often not for life. A formal process makes this covenant explicit to the church and to the member, whether membership lasts for four months or four decades.